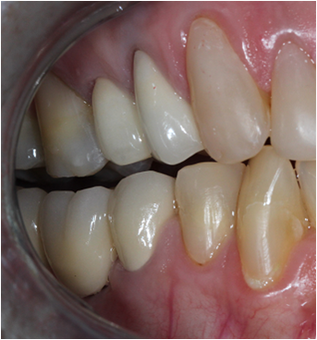 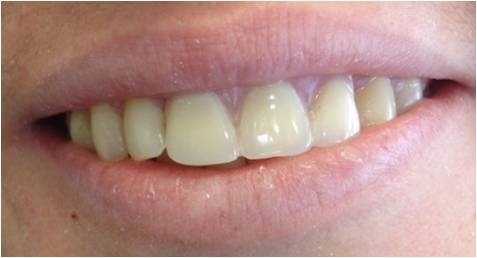 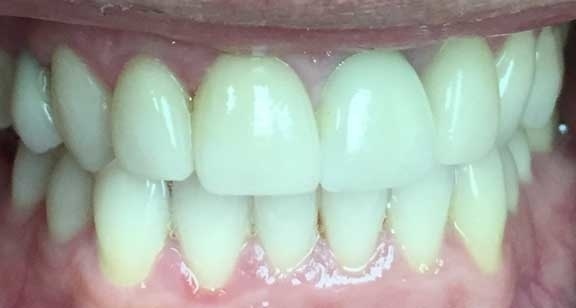 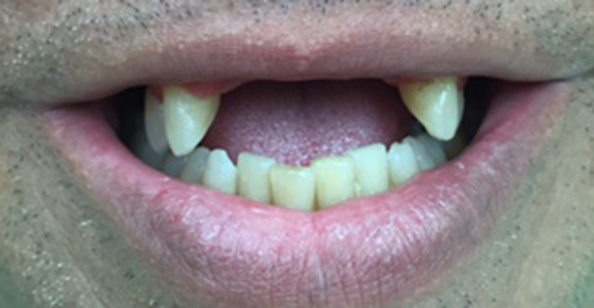 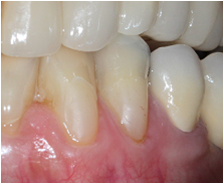 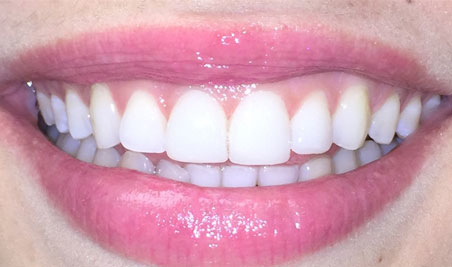 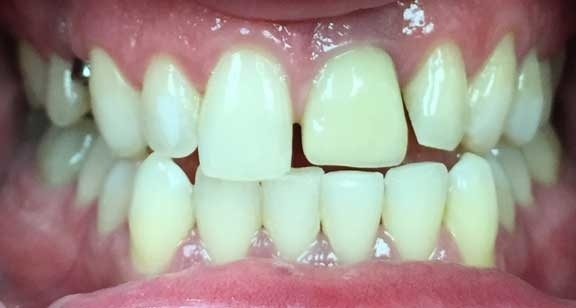 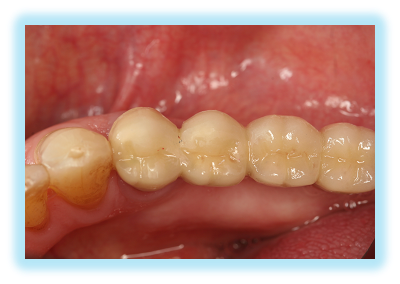 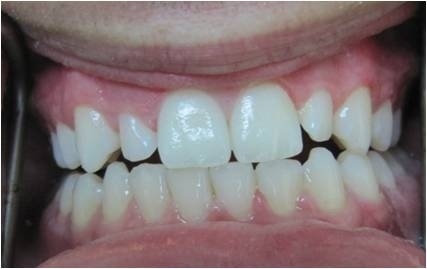 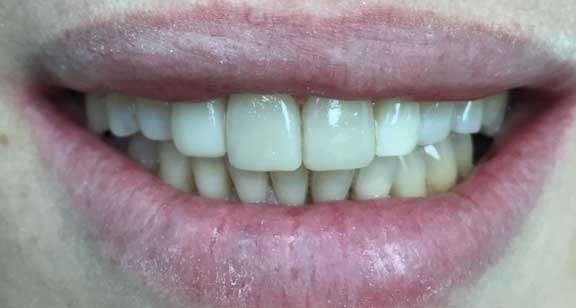 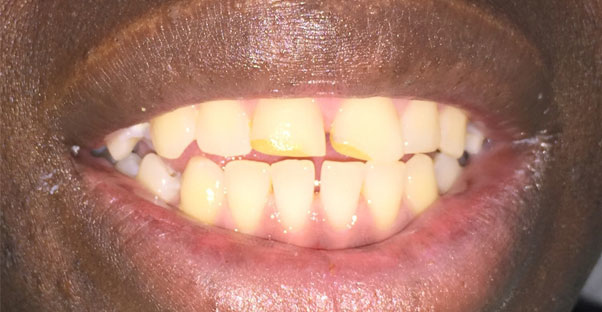 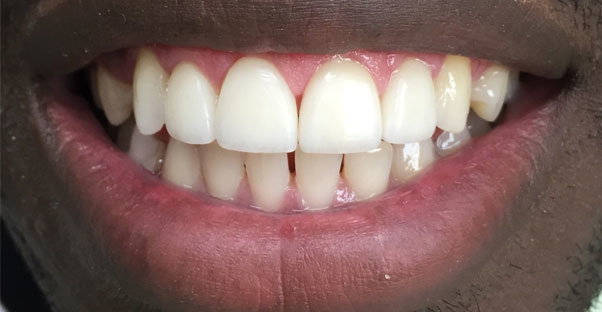 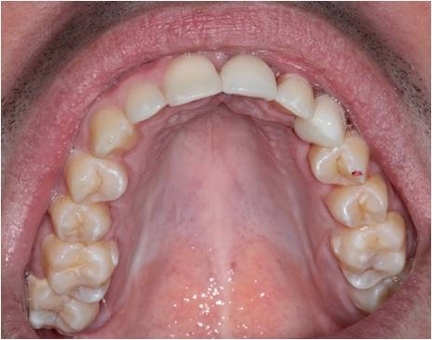 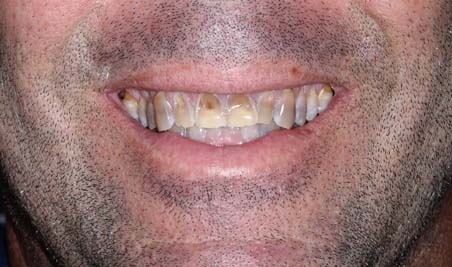 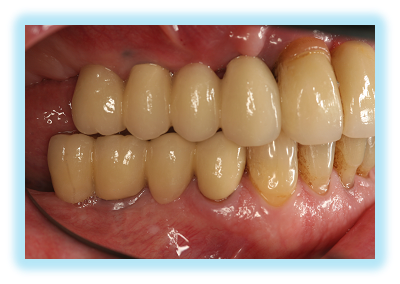 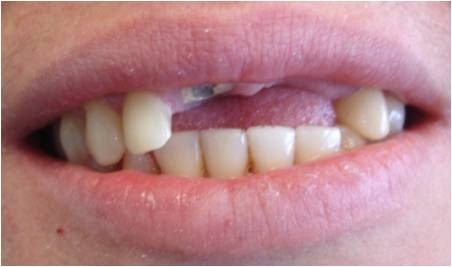 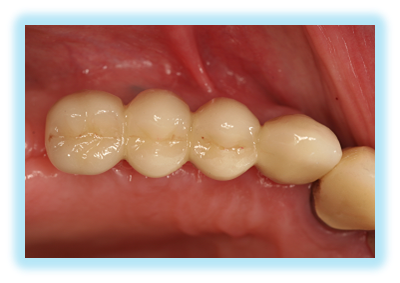 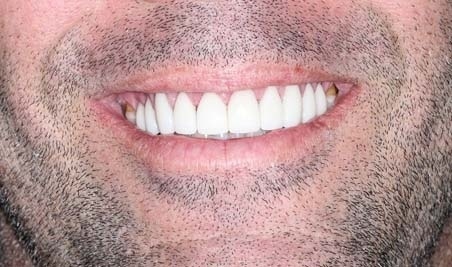 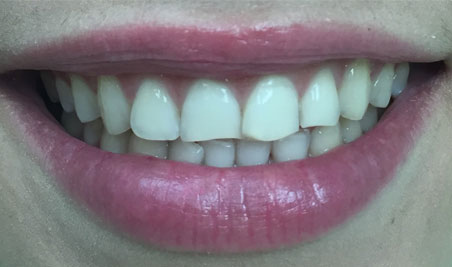 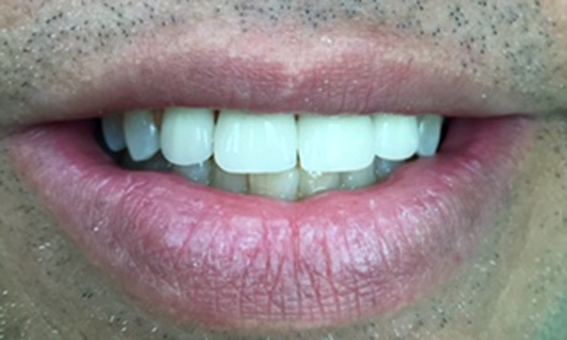 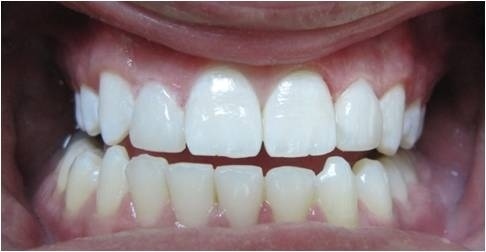 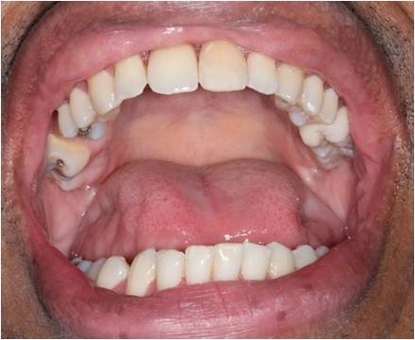 Both teeth were restored with esthetic porcelain fused to high noble gold crowns. 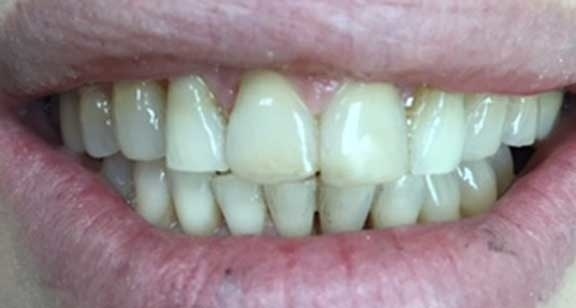 was restored with a porcelain fused to high noble gold crown. 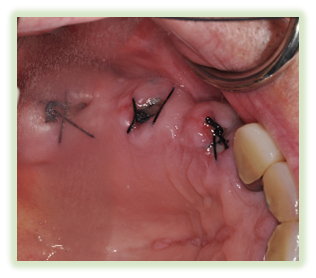 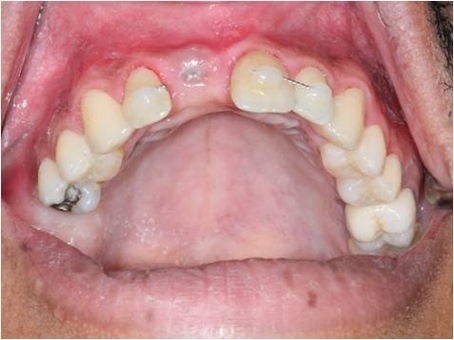 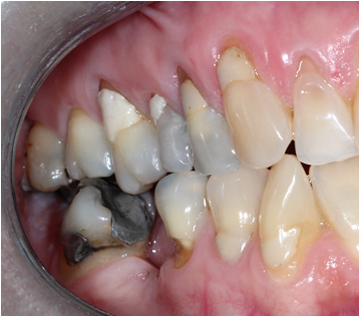 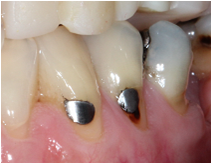 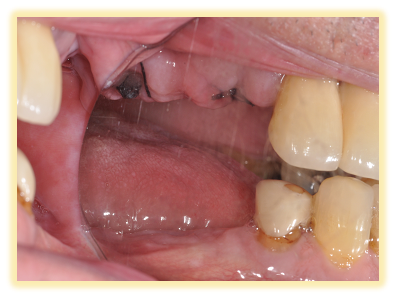 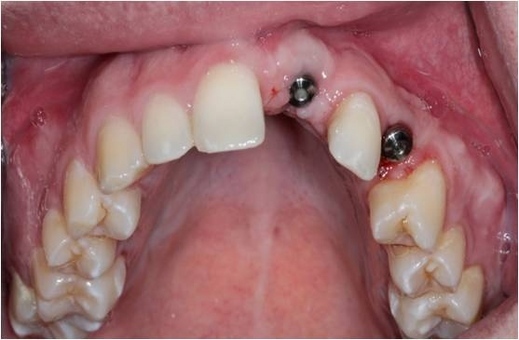 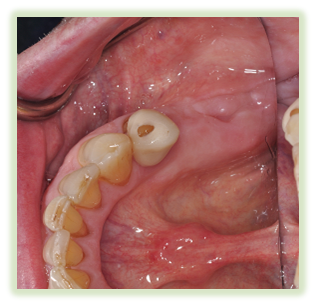 Existing amalgam and decay was removed and tooth was restored with a composite filling.